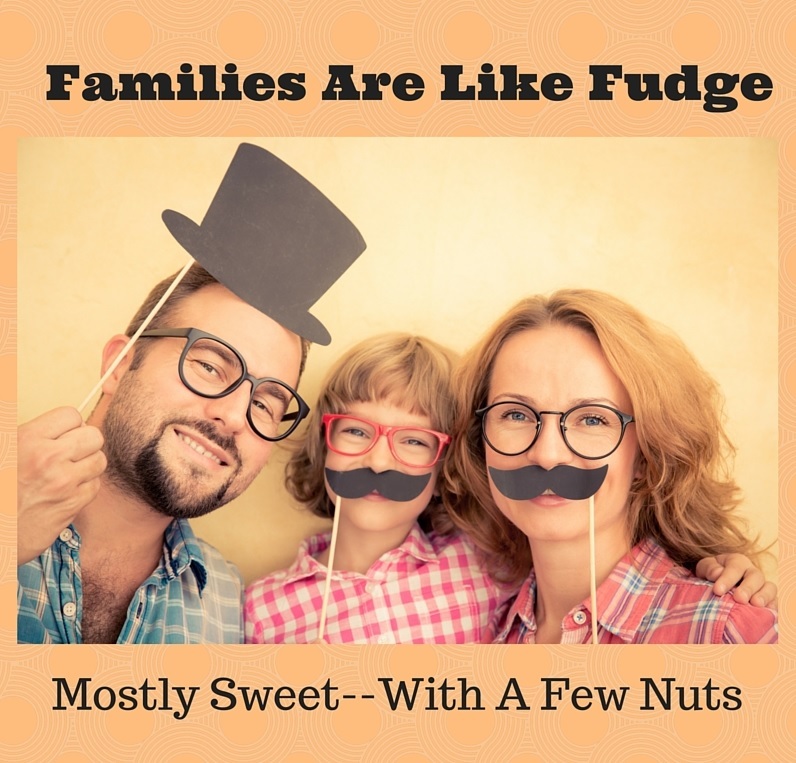 Every family is different with a lot of different personalities, ages, likes and dislikes. But they're still ours and it's the greatest when we can come together and support each other, no matter how crazy we are! Affiliate links may be used to help support this site! Thanks for your support! One of the best resources I've seen for parenting in one spot is Uplift Families, a special initiative and non-profit organization developed by Utah First Lady, Jeanette Herbert. Over her lifetime, Jeanette has always been interested in children, whether it was her own children or grandchildren or those of others whom she took a special interest in throughout her life. So it comes as no surprise that through her influence as wife to Governor Gary Herbert, her dream of helping, inspiring and lifting families has come to fruition! Every year, during late summer there is the Uplift Families Conference, a full-scale, entertaining, educational event, complete with food! It is held at Thanksgiving Point in Lehi, UT and is such a gala affair! I was privileged to attend Uplift Families in 2015 and am now looking forward to attending again in August 2016! In perusing the Uplift Families Site, I picked up these 5 tips that I thought were interesting and helpful in raising children. And believe me, there are 100's more! The Uplift Families Conference will be held on August 27, 2016. Please stay tuned for discount codes to the event and more details! Keynote Speakers will be Richard and Linda Eyre, National best-selling authors, speakers, and Founders of 'Joy School'! 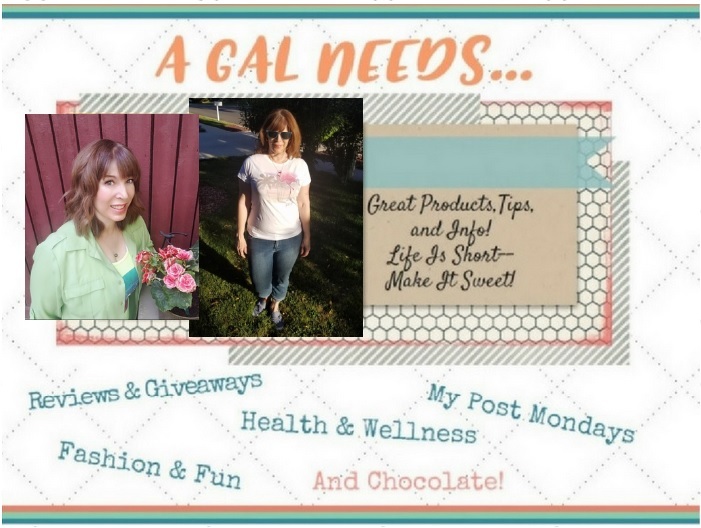 Follow me on Twitter, Pinterest, Facebook, Google+ and Instagram to keep up on all the news!